Liverpool Open Studios (LOST18), now in its third year, is inviting you into homes, group studios, galleries and work spaces this weekend, to see artists and makers at work. For 2018 the day will be accompanied by a 1970s Blackpool AEC coach. 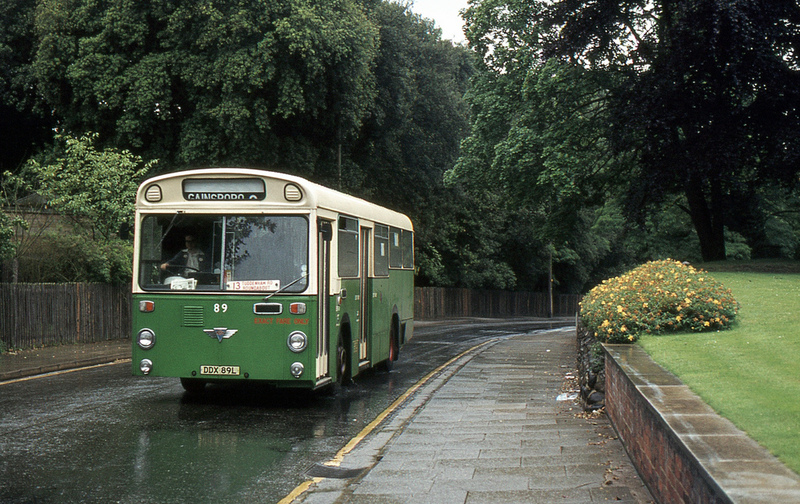 Hop on, hop off, for free, all day on its hourly circular route around Liverpool. The bus will be travelling between the creative heart of Liverpool in the Baltic Triangle to the hidden leafy creative centres of Calderstones Park and Woolton. Liverpool’s oldest studio group, it’s oldest studio building, and it’s biggest studio complex are all part of the tour which looks like something completely unmissable this year. The bus is part of a collaboration between LOST18 and Independents Biennial, two events looking to promote the incredible talent in Liverpool and the region. Event co-ordinator, John Elcock, will be opening up his own studio alongside Ali Harwood, Sarah Ryan, Mary Delaney, artists from Bridewell, Hub, Arena, DoES Liverpool, The Well, Zap Grafitti, Art in Windows, The Yard and The Reader Gallery, for this larger than life event. The bus is a really exciting addition, not only because it’s a beautiful classic vehicle worthy of a museum place, but because it gives everyone access to every studio, with time to spend at every venue, discovering the work of some of Liverpool’s active and engaged artists with the chance to see some truly brilliant exhibitions along the way. Buses start from 11am and will run until 4pm. The final stop in the City Centre ideal for anyone hoping to see Zap Graffiti open until late and to get around the last few weeks of Independents Biennial exhibition at George Henry Lee’s, Bluecoat Display Centre and dot-art.